“Talent shortage coupled with the high interest in adoption of new technologies will continue to drive high growth in business analytics services spending at the worldwide level." 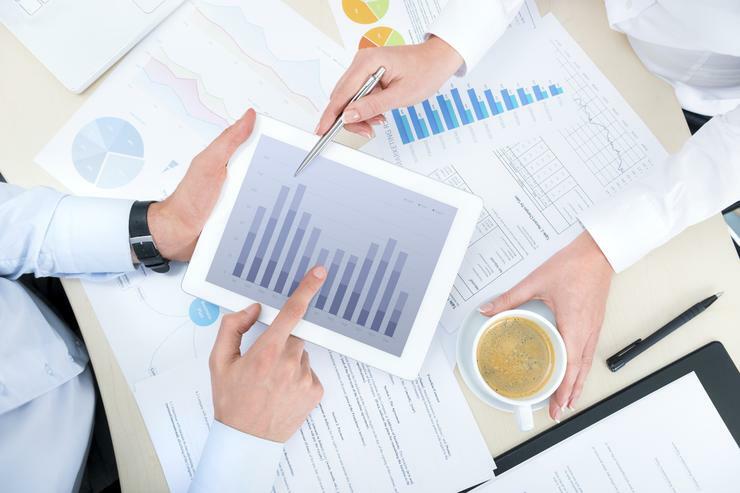 Worldwide business analytics services spending will reach $US58.6 billion in 2015 and $US101.9 billion in 2019, representing a compound annual growth rate (CAGR) of 14.7 percent. In a newly released study, IDC forecasts the adoption of new technologies and lack of internal skill sets will drive increased external spending on business analytics services throughout the forecast period. “Talent shortage coupled with the high interest in adoption of new technologies will continue to drive high growth in business analytics services spending at the worldwide level,” says Ali Zaidi , Research Manager, IT Consulting and Systems Integration Services, IDC. Zaidi says the overall five-year CAGR for project-based business analytics services will be 14.3 percent. Within the project-based services segment, IT consulting (ITC) services will realise strong growth at 15.1 percent in 2015. Going forward, IDC forecasts that the five-year CAGR for the outsourcing segment will be 13 percent - growth in business process outsourcing (BPO) services will lead within the segment at 13.6 percent in 2015. For Zaidi, business analytics has become a backbone technology when it comes to implementing 3rd Platform technologies. “Few 3rd Platform initiatives can be carried out without involving business analytics solutions in some form,” Zaidi adds.